Why you should buy this template? 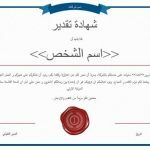 Motivating employees in work is one of the most important reasons to succeed in work.There are three main methods for motivation: Materialistic methods, psychological methods, and competition.This template is an appreciation letter; it’s one of the psychological methods for motivating employees. It communicates to the employee that the employer appreciates the employees’ achievements and his/her hard work. SKU: 0005. Category: Human Resources. 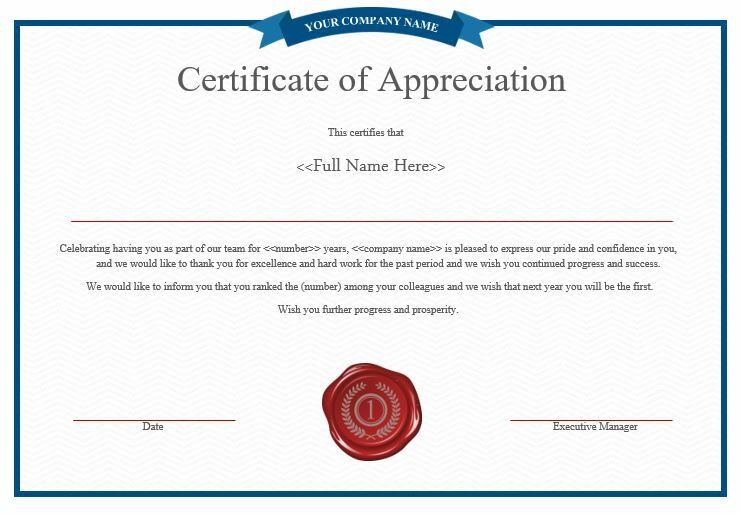 Tag: NE0005 Certificate of Appreciation - English. This is a Namozaj Appreciation letter in English. We also have the Arabic version with number NA0005. A nicely designed template with pleasant and cheerful colors. Motivating words for the designated employee. A Place for the name of the executive manager to sign for the letter. For whom is this template designed and for which country? This template is designed for English speaking countries. 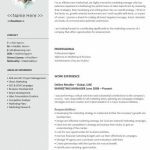 Skills used in designing this template: Human Resource expertise and Management expertise. Price: The normal price of this template is 10 USD, you can get it now for free.